In The Cuckoo’s Egg, astronomer-turned-detective Cliff Stoll chases down a trespasser on his university’s computer network. The chase winds across the US, through the networks of US defense contractors and US military bases, past satellites in orbit, and even into computers as distant as Japan and Germany. Despite there being very little physical action, the process of untangling this path (and avoiding detection in the process) is surprisingly satisfying. Stoll recounts the whole ordeal with great detail, likely thanks to his rigorous practice of note taking. Unless you’re a web developer, you probably missed the announcement that Microsoft Edge (the browser that comes with Windows 10) is being rewritten to use the Chromium project under the hood. 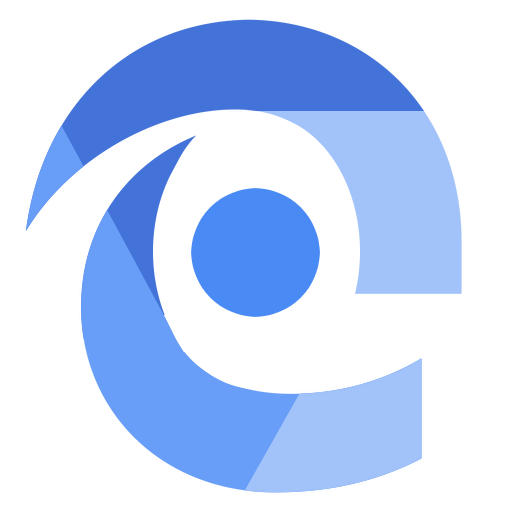 Chromium powers the Google Chrome browser, so Edge is going to start to display websites just like Chrome does (even if the things like the URL bar and bookmark list look different). When VP Joe Belfiore announced this change, they shied away from explaining why this is necessary. I started reading Kali Linux Revealed because I wanted to learn a bit about the work of professional penetration testers. I’m also interested in the specific software tools those folks use. In my experience, books on GNU/Linux tend toward operator manuals, so I was fairly confident I’d find content like that here. I was disappointed on both fronts. While the book has some information on the trade of penetration testing, it’s limited to about 20 pages in the penultimate chapter.